Golden Star Palace Chinese Restaurant is located at 24-32 Hughes St Cabramatta, just 5 minutes walk from Cabramatta Train Station. 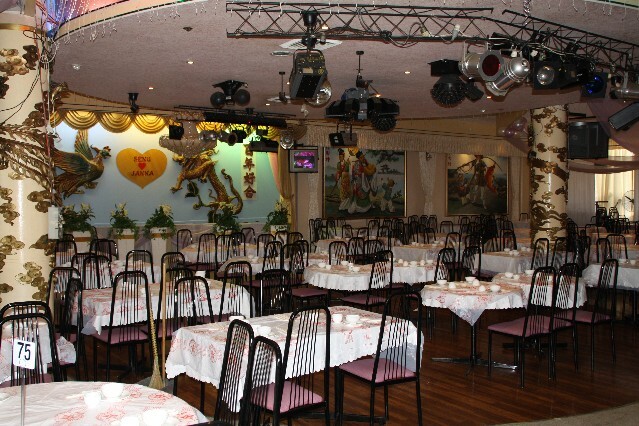 Golden Star Palace Restaurant is open everyday for lunch and dinner. 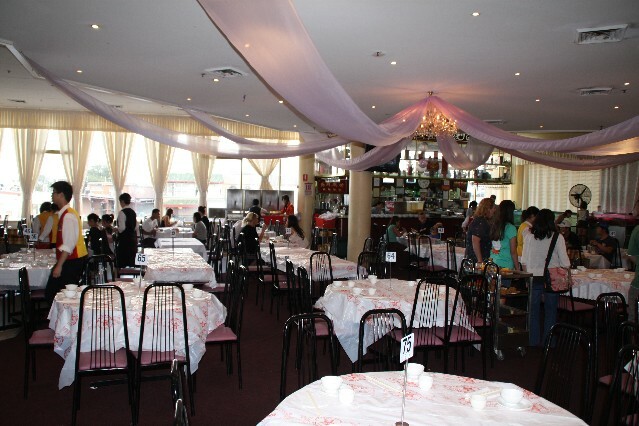 Golden Star Palace Restaurant serves good quality Yum Cha every day of the week. 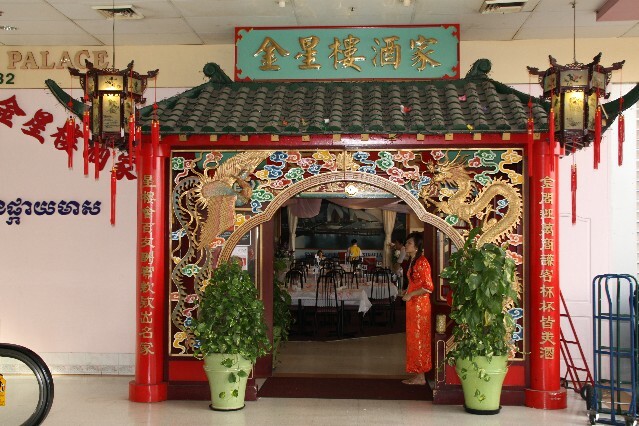 Have you dined at Golden Star Palace Restaurant Cabramatta?